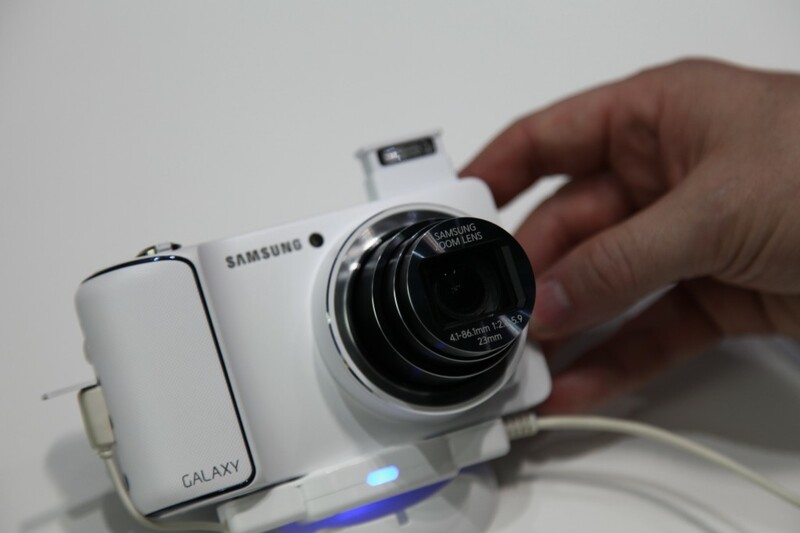 At the IFA in berlin a while ago Samsung demonstrated a cool new concept, a camera with 4g and android. Cameras with android aren’t new, but this one actually does a good job. It was very responsive, felt good in your hands and the pictures came out great. It runs a modified version of the stock camera app, with manual mode, aperture control ISO, etc. The camera app in android isn’t precisely the best camera app there is, however with the added features it’s pretty decent. Also since it’s android you can just download a third party app to fit your needs. The camera runs Android 4.1, and features a 4.8″ touchscreen “HD Super Clear Touch Display”. As for the optics it has 21x optical zoom, 23mm wide angle, f2.8. It has a 1.4ghz processor. It also has a pretty cool popup flash, as well as voice command capability. However you may have already wondered, you can’t make phone calls with it. However i don’t see why skype wouldn’t work. 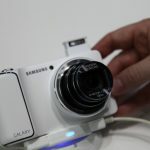 Conclusion, very good camera, with many funny features! Next: Internet Startup by Luis von Ahm Gets $15M. You Won't Believe What For.